You are here: Home / KAMMA Members / Bracket Aero Filters, Inc.
Brackett Aero Filters manufactures induction air filters for aircraft worldwide, fulfilling both OEM and aftermarket requirements. The spectrum of filters ranges from Certified to Experimental, Twin cylinders to Turbines. 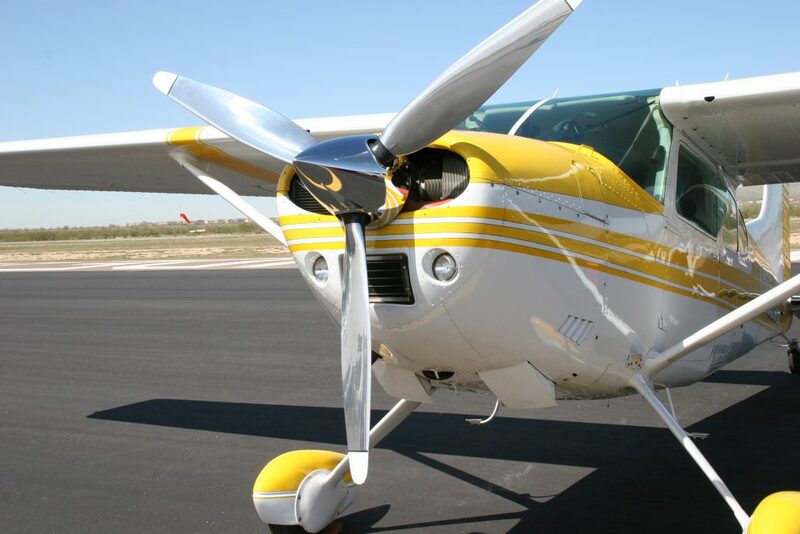 Brackett Aero Filters Inc. first started in 1968 as a family business, Brackett Aircraft Specialties located in Kenosha Wisconsin by Bob Brackett as a designer and manufacture of tow bars for aircraft. In 1974 AC Spark Plug division of GM was in need of air filters for the Cessna 150 model, and after constructing a prototype, Bob returned from a meeting with AC in Flint, MI and came away with a contract to produce the 150 filter. The year 1975 was a move west, to Mesa Arizona. 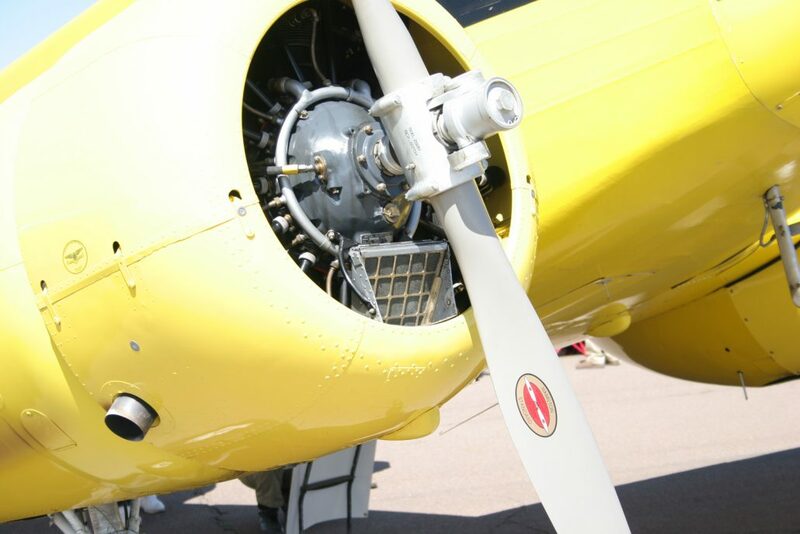 In 1978 AC Spark Plug decides to exit aviation and Brackett purchases the 19 existing filter models. While steadily increasing air filter models, the decision was made in 1985 to move from Mesa to the current location of Kingman. 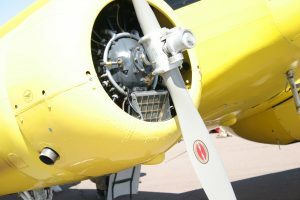 In 1999 the company split into two companies, Brackett Aero Filters and the existing Brackett Aircraft Co. still producing ground support equipment. Brackett Aero Filters now has over 100 designs for aircraft, with new designs for future models in work.